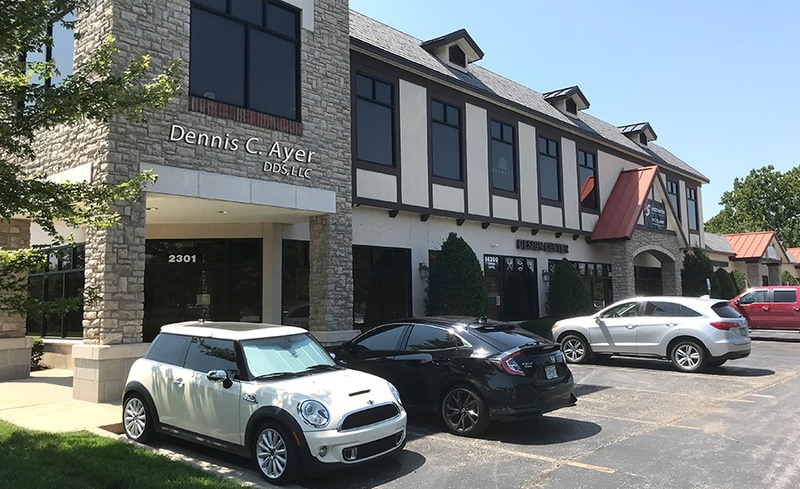 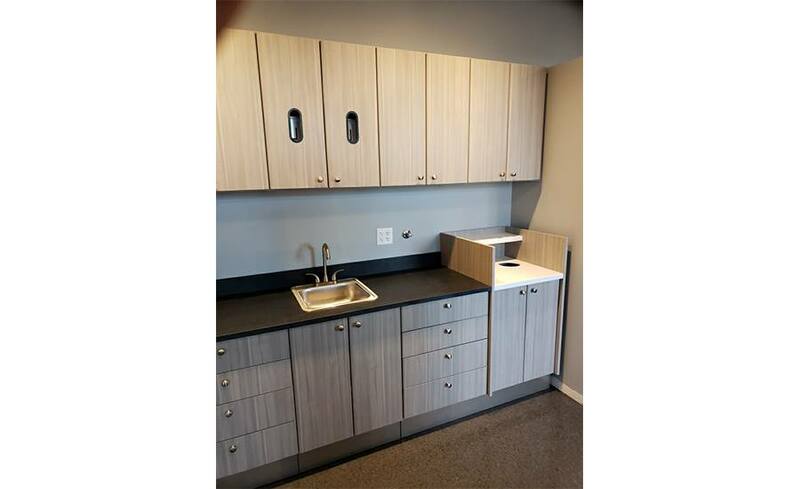 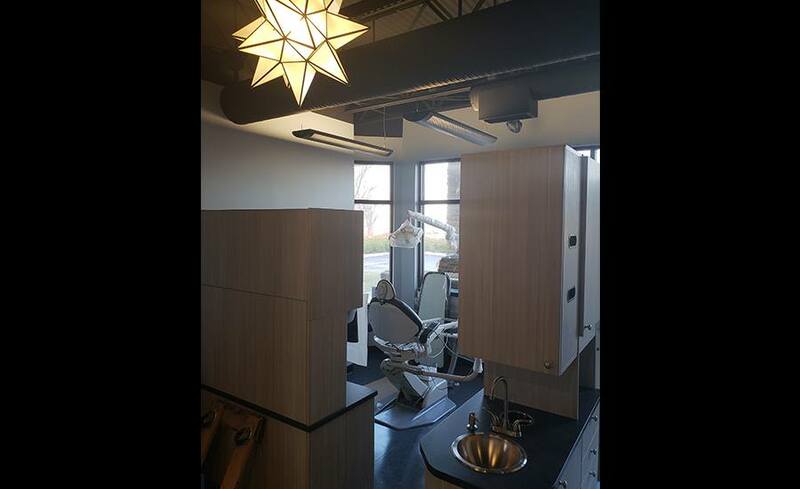 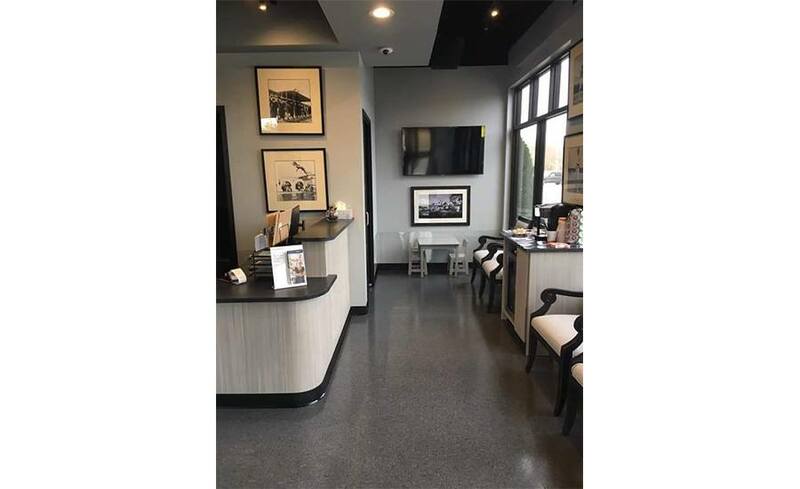 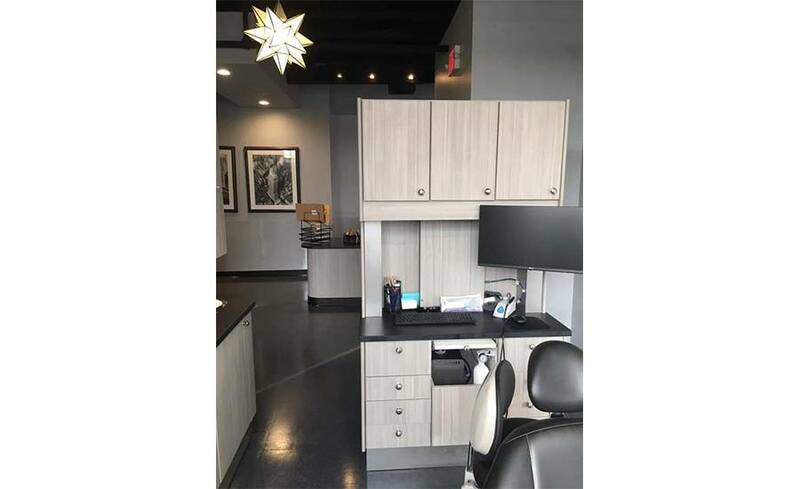 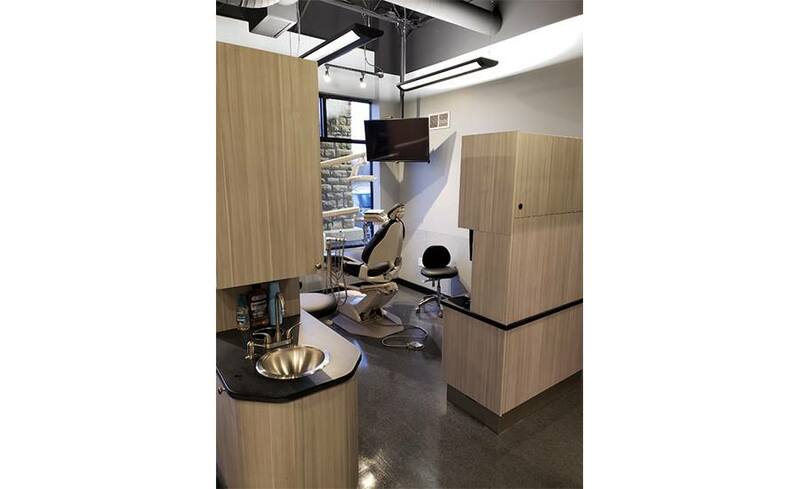 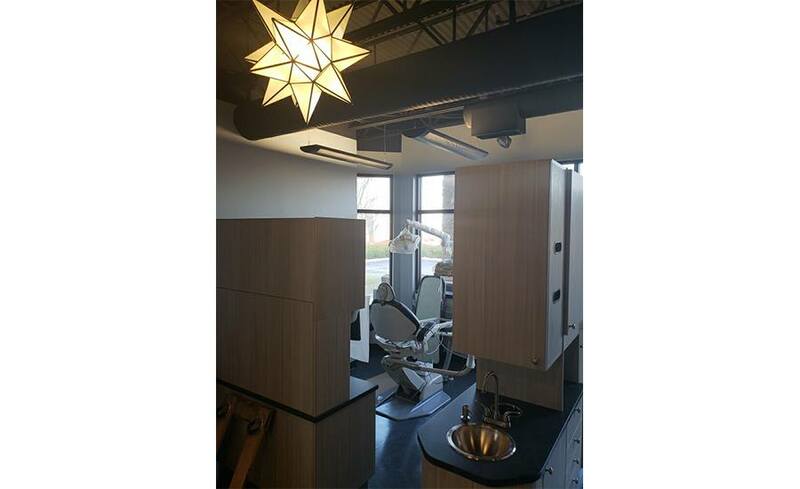 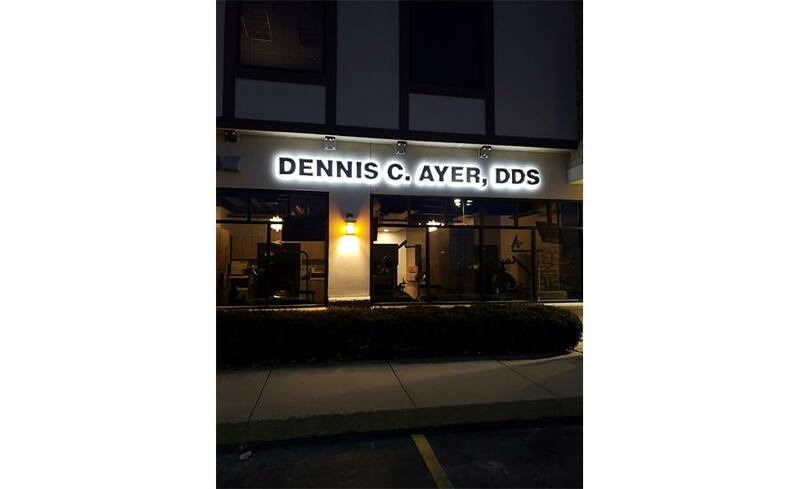 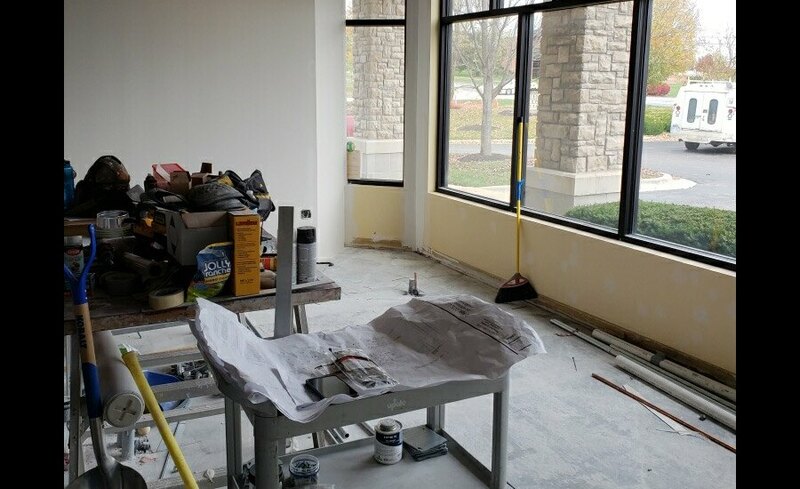 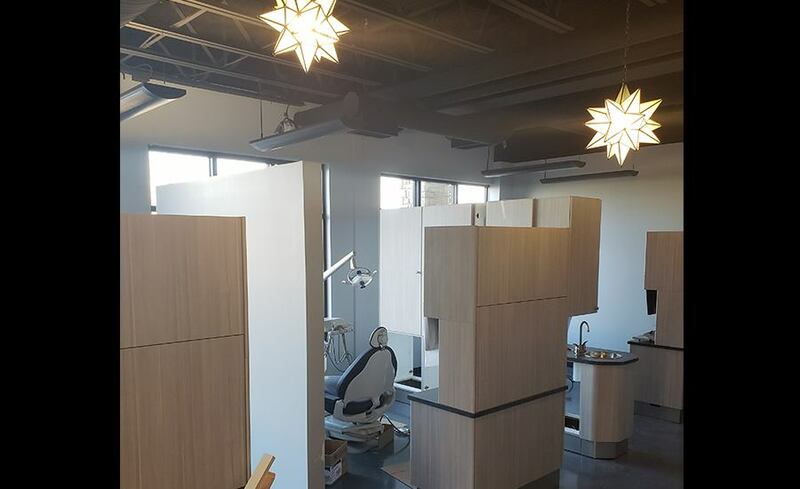 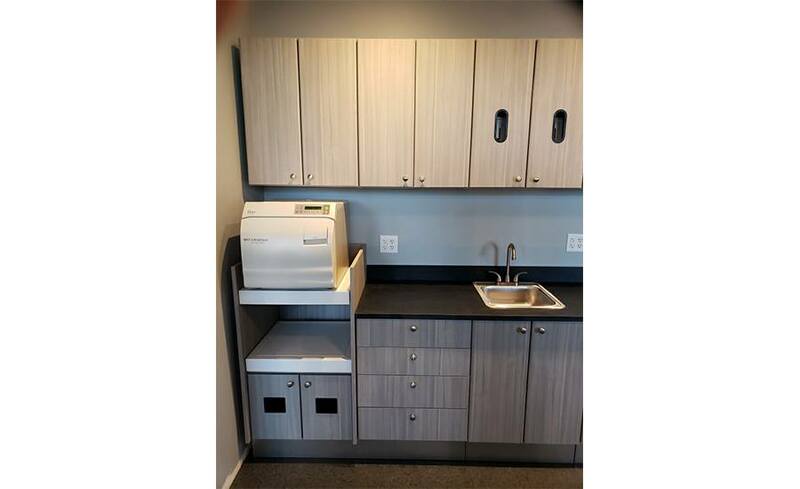 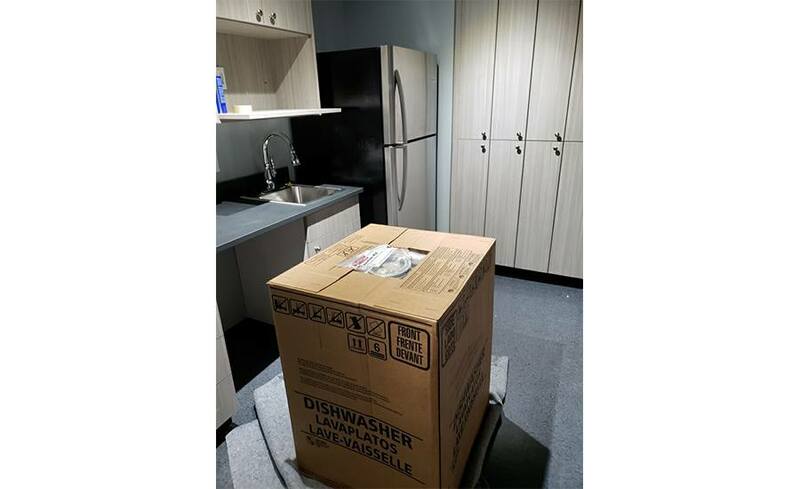 Dr. Ayer is currently working on a brand-new office that features modern furnishings and some of the latest in state-of-the-art technology! 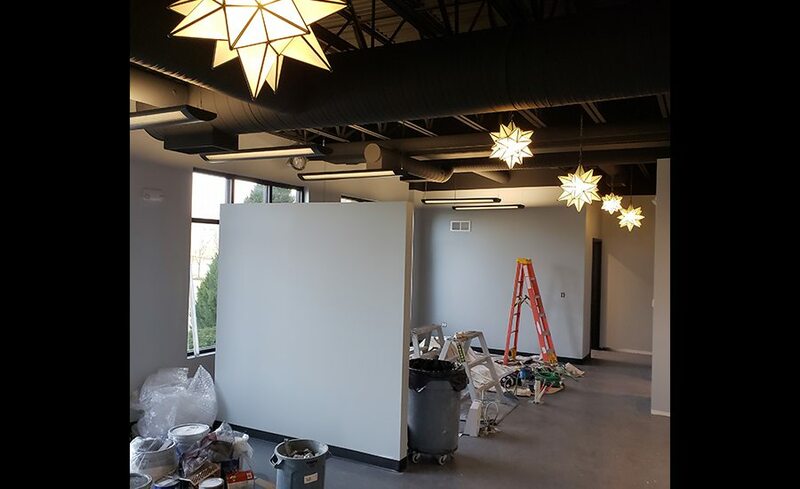 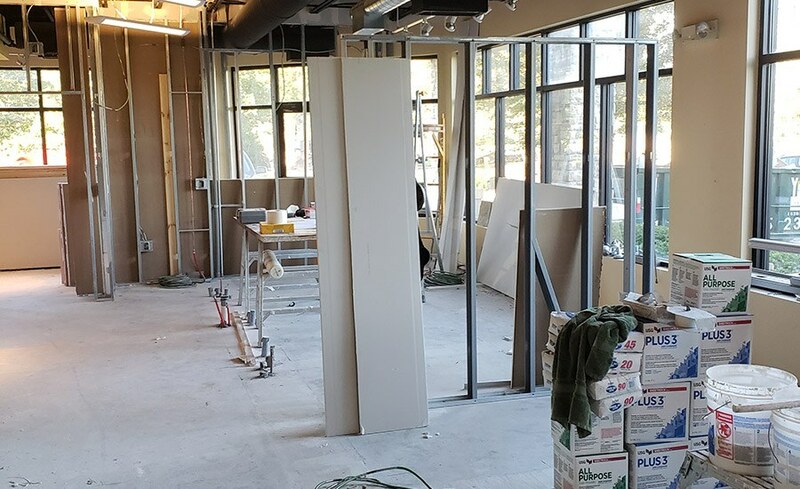 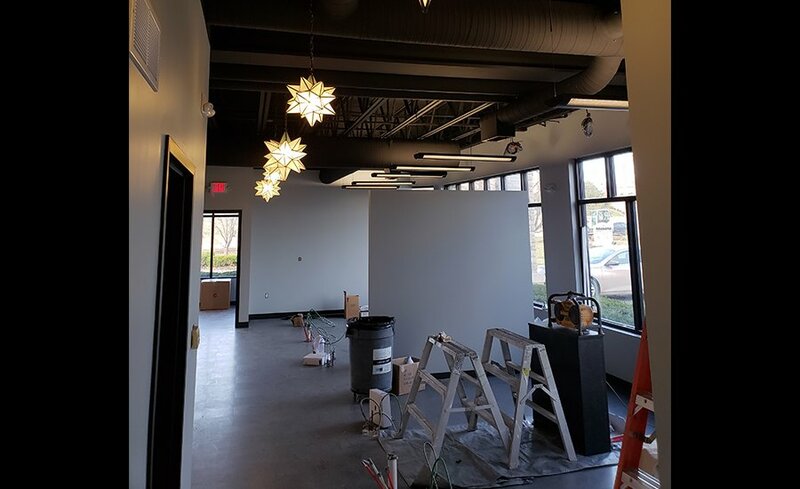 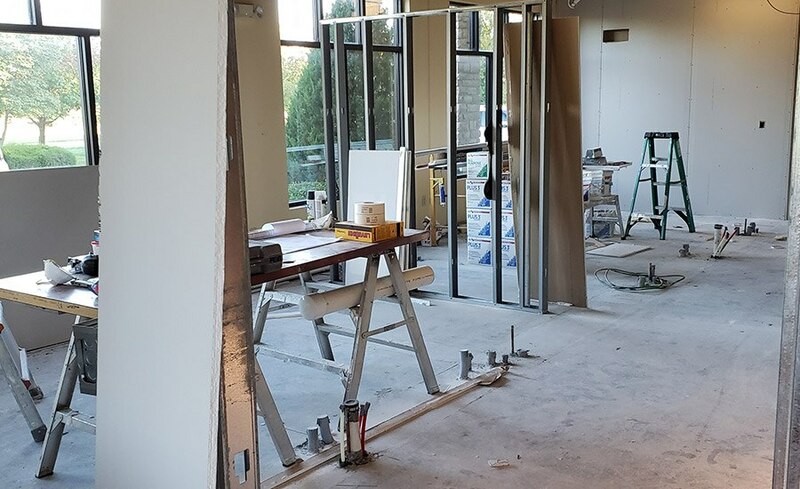 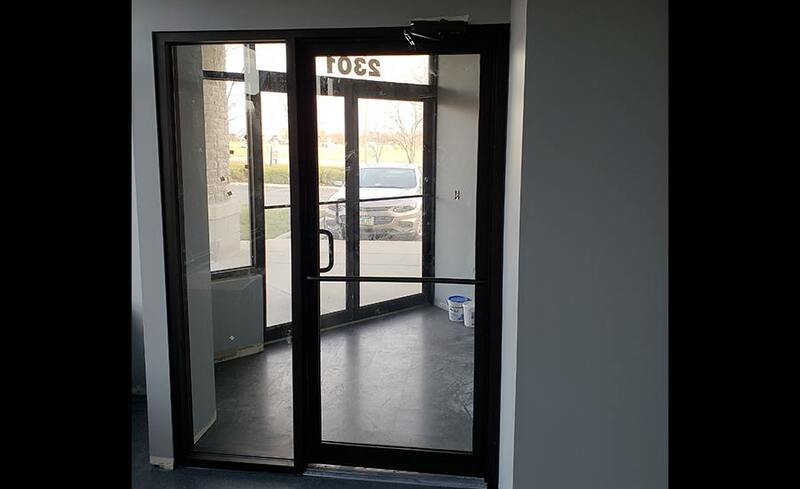 Take a look below to see photos of our progress, and be sure to check back soon for a full office tour of the updated space. 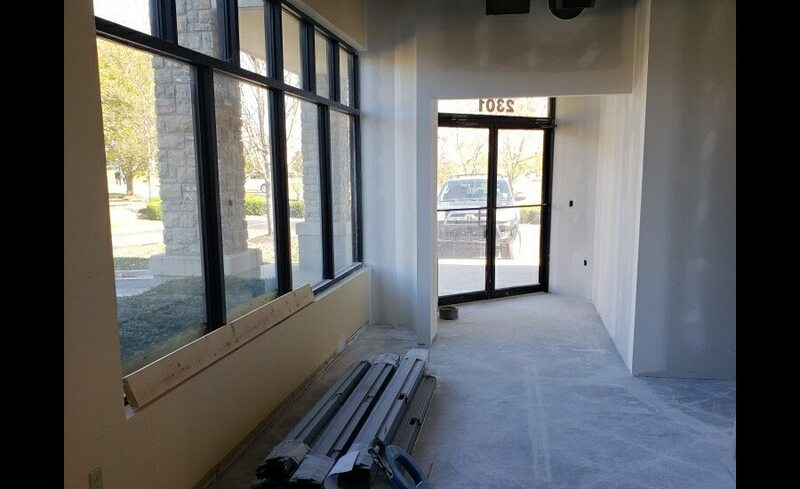 We can’t wait to help all of our patients feel right at home here in Leawood, KS.